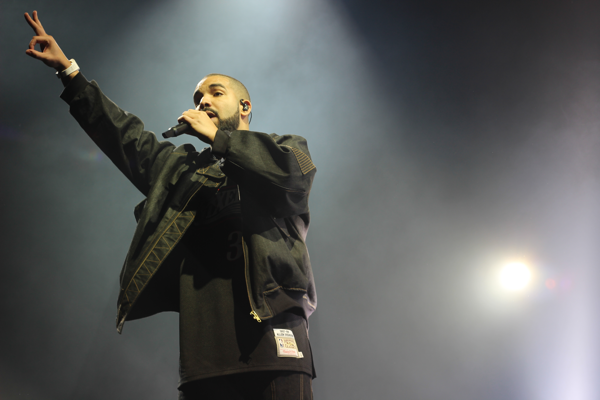 Drake plays Wells Fargo Center Sunday, Aug. 21. We can’t lie: We love Drake. 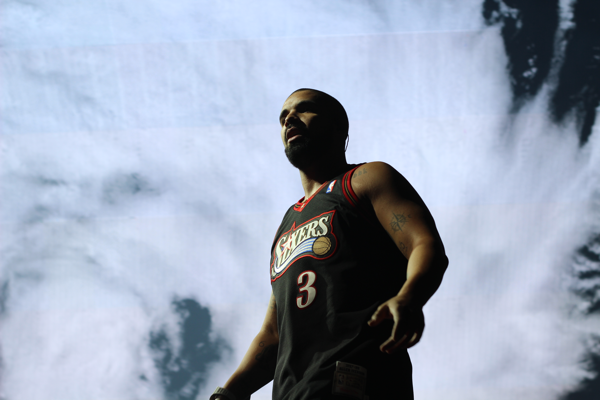 So we were a bit concerned when he decided to bring his Summer Sixteen tour to Philadelphia. After all, this is Meek Mil’s hometown — and it's not like the feud is forgotten. Drake might’ve “bodied” Meek during their epic beef last year, but how would he fare in a town so notoriously loyal to its own? 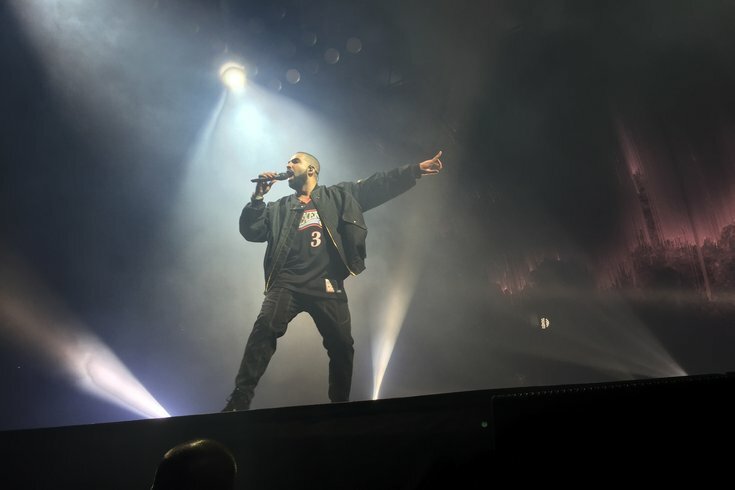 But from the moment he came out blazing on call-to-arms song “Summer Sixteen,” the crowd showed total love. 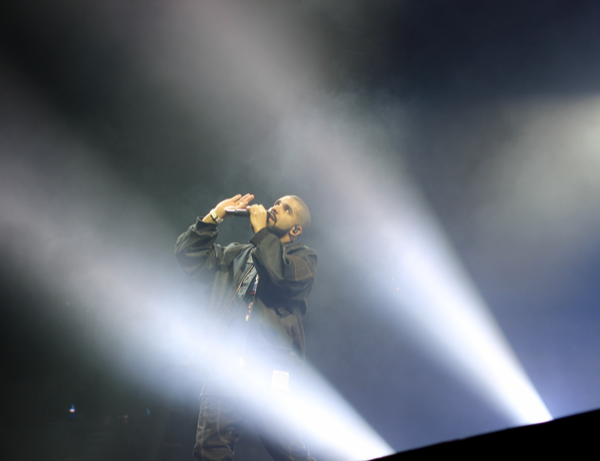 Drizzy, ever the consummate showman, enraptured the audience while performing with the stamina of an Olympic sprinter. 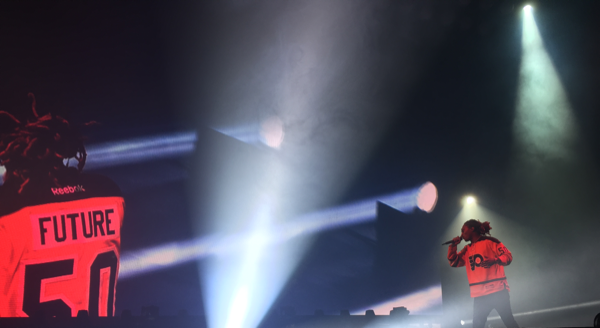 His set blended song segments from this year’s platinum-selling “Views” while incorporating older hits like “Headlines,” “HYFR” (for which he brought out special guest Lil Wayne) and our personal favorite, “Hold On, We’re Going Home” — which he performed from a shark cage suspended above the audience. Seriously. 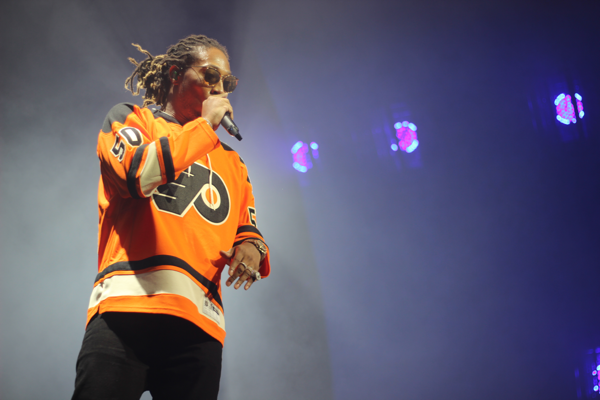 Fellow headliner Future also evoked Philly sports success nostalgia by wearing a Flyers jersey with his name on the back. 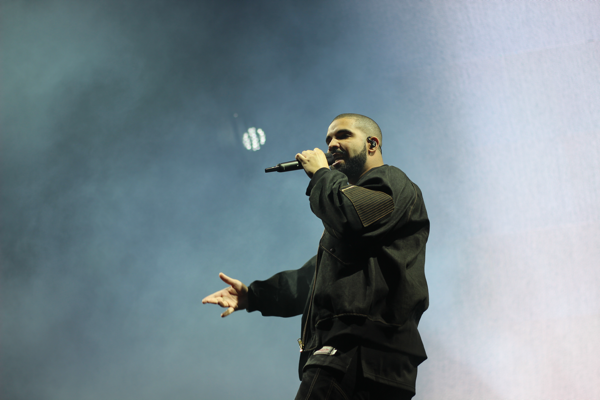 The Atlanta emcee turned up for a roof-burning slew of songs before Drake reemerged to perform their “What a Time to Be Alive” hits “Big Rings” and “Jumpman.” Openers Roy Woods and dvsn, both acts on Drake’s OVO Sound label, channeled Michael Jackson in their respective sets (Wood$ in dance moves, dvsn with a sultry cover of “Billie Jean”) and held their own in a venue that doesn’t usually reward their kind of nuance. 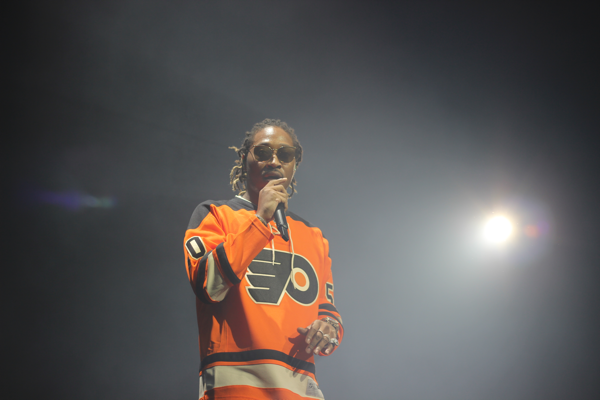 Future plays Wells Fargo Center Sunday, Aug. 21.